CLASH 2012 is a user-led organisation that works to address unmet health and wellbeing needs of people with arthritis and other musculoskeletal (MSK) conditions in Leicester, Leicestershire and Rutland. It is the only user-led charity representing patient views, and is committed to improving their quality of life and proactively promoting pain relief for MSK patients in the area. The self-help group (Community Leicester Arthritis Self Help) was founded in 2006 and became a charity in 2013. 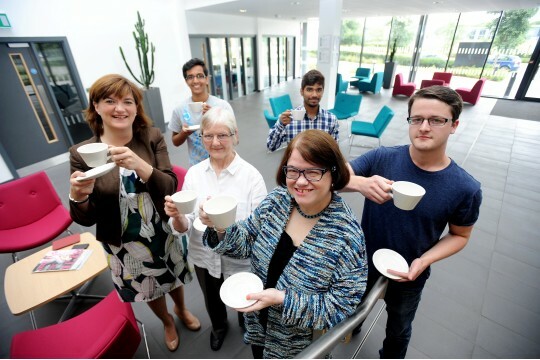 The charity is a Host Organisation for De Montfort University Graduate Champions Programme and offers Social Action projects for the Leicestershire Education Business Company (LEBC) run National Citizen Service (NCS) Programmes. We registered as a UK Online Centre in 2009 and received an AbilityNet, Switched on Communities Award in 2010. 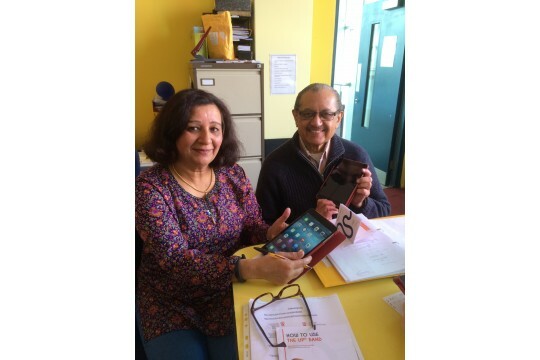 The charity encourages a proactive approach to the use of technology as an aid to managing long term chronic conditions. Members can attend e-learning sessions. CLASH 2012 provides health and wellbeing services including hydrotherapy sessions at Leicester General Hospital. We hold free general and seated exercise sessions and yoga classes. A children and young people's activity programme includes football sessions during holiday periods, an annual trip to Legoland and the use of the paediatric gym at the LRI. Physical activity increases independence, self-confidence and quality of life. A social activities programme helps reduce isolation.